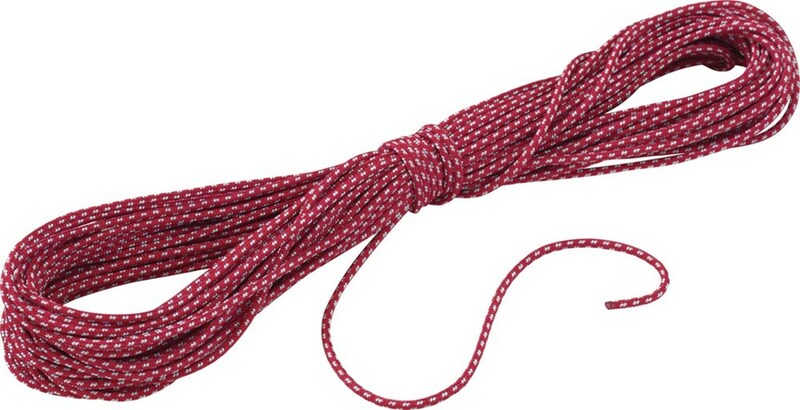 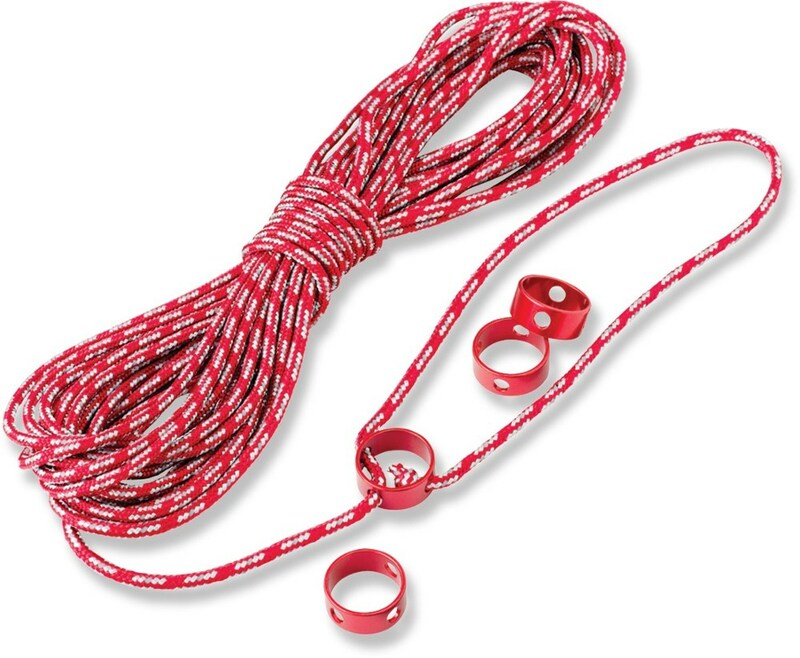 MSR Camp & Hike Camring Cord Tensioners - Large msr0567. 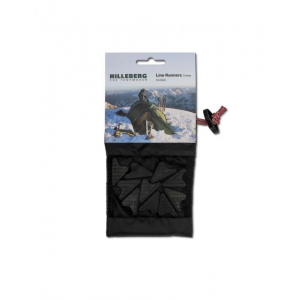 The simple ring design locks securely and adjusts easily eliminating the hassle of tying and retying knots in cold or wet weather. 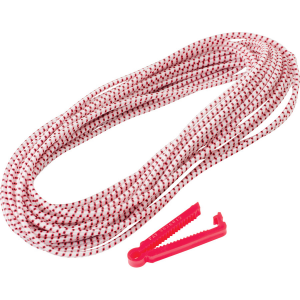 CamRing Cord Tensioners perform best on larger cords from 3mm to 5mm. 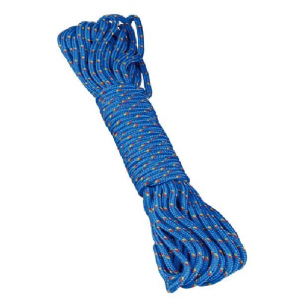 Designed to make camp life easier, MSR large CamRing cord tensioners securely tension your cord yet adjust easily, eliminating the hassle of tying and retying knots in cold or wet weather. 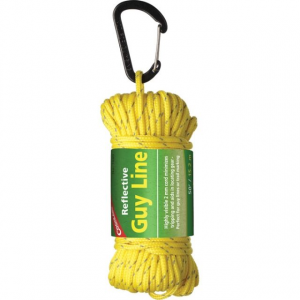 An untensioned tent is enough to keep you awake all night, so make sure all the guylines are locked down tight with MSR's CamRing Cord Tensioners.